Our last work day attracted the notice of Rachel Gordon, Director Policy & Communications for SF Department of Public Works. 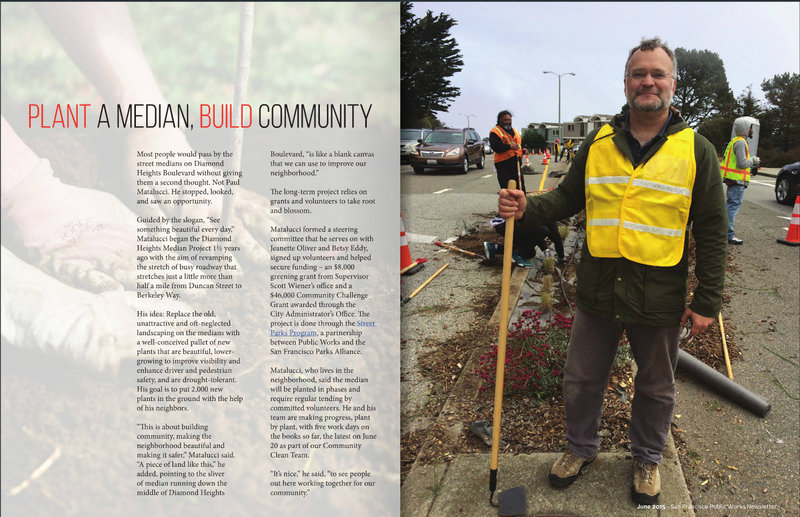 The story below appeared in the next issue of “In the Works,” the monthly newsletter of SFDPW. You’re invited to read the full issue. To see every issue, visit back issues of “In the Works” online.